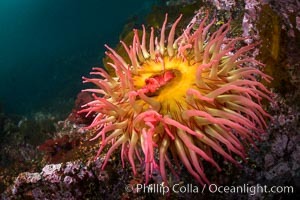 The Fish Eating Anemone Urticina piscivora, a large colorful anemone found on the rocky underwater reefs of Vancouver Island, British Columbia Sand-rose anemone, Urticina columbiana Photo. 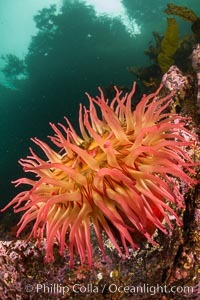 The Fish Eating Anemone Urticina piscivora, a large colorful anemone found on the rocky underwater reefs of Vancouver Island, British Columbia Sand-rose anemone, Urticina columbiana Picture. 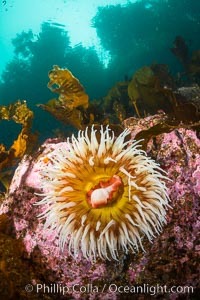 The Fish Eating Anemone Urticina piscivora, a large colorful anemone found on the rocky underwater reefs of Vancouver Island, British Columbia Stock Photography of Sand-rose anemone, Urticina columbiana. 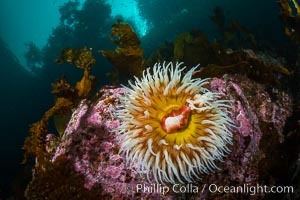 The Fish Eating Anemone Urticina piscivora, a large colorful anemone found on the rocky underwater reefs of Vancouver Island, British Columbia Photograph of Sand-rose anemone, Urticina columbiana. 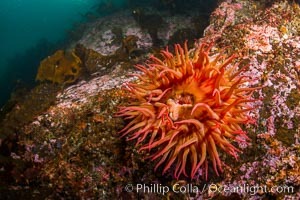 The Fish Eating Anemone Urticina piscivora, a large colorful anemone found on the rocky underwater reefs of Vancouver Island, British Columbia Sand-rose anemone, Urticina columbiana Photos. 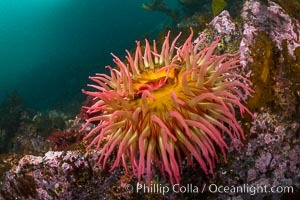 The Fish Eating Anemone Urticina piscivora, a large colorful anemone found on the rocky underwater reefs of Vancouver Island, British Columbia Sand-rose anemone, Urticina columbiana Image. 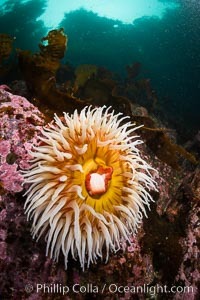 The Fish Eating Anemone Urticina piscivora, a large colorful anemone found on the rocky underwater reefs of Vancouver Island, British Columbia Professional stock photos of Sand-rose anemone, Urticina columbiana. 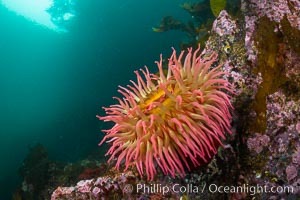 The Fish Eating Anemone Urticina piscivora, a large colorful anemone found on the rocky underwater reefs of Vancouver Island, British Columbia Pictures of Sand-rose anemone, Urticina columbiana. 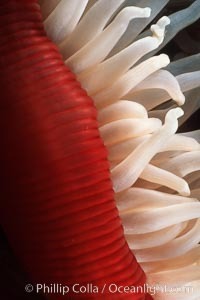 Anemone mouth detail. Sand-rose anemone, Urticina columbiana Image. 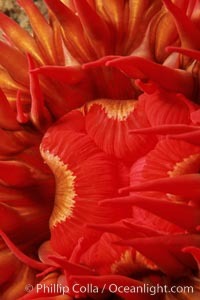 Anemone detail. 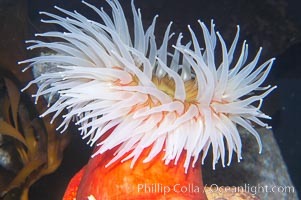 Professional stock photos of Sand-rose anemone, Urticina columbiana. 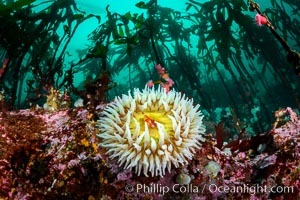 White-spotted rose anemone. 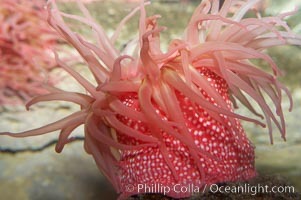 Pictures of Sand-rose anemone, Urticina columbiana. Beaded anemone. Sand-rose anemone, Urticina columbiana Photo. Beaded anemone. 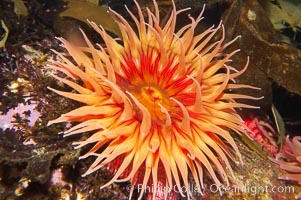 Sand-rose anemone, Urticina columbiana Picture. Beaded anemone. 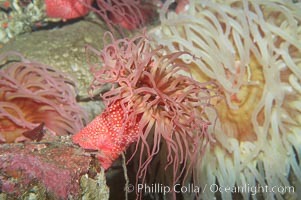 Stock Photography of Sand-rose anemone, Urticina columbiana. 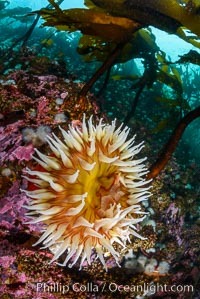 Fish-eating anemone. 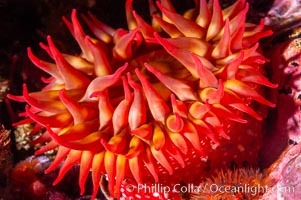 Photograph of Sand-rose anemone, Urticina columbiana. 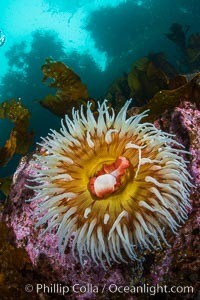 Fish-eating anemone. Sand-rose anemone, Urticina columbiana Photos. 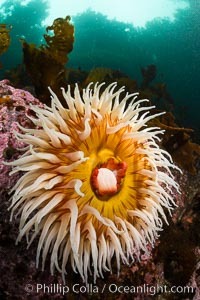 Fish-eating anemone. Sand-rose anemone, Urticina columbiana Image. 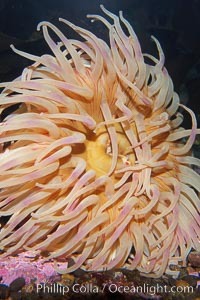 Fish-eating anemone. 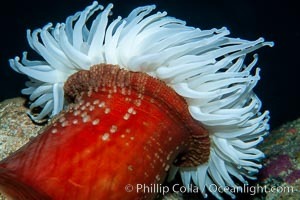 Professional stock photos of Sand-rose anemone, Urticina columbiana. 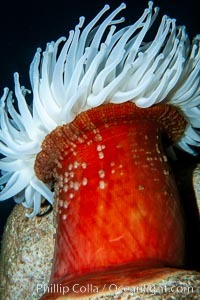 Fish-eating anemone. 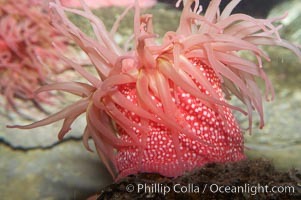 Pictures of Sand-rose anemone, Urticina columbiana. 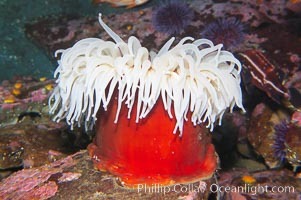 Christmas anemone, feeds on small crabs, urchins and fish, may live 60 to 80 years. Sand-rose anemone, Urticina columbiana Photo. 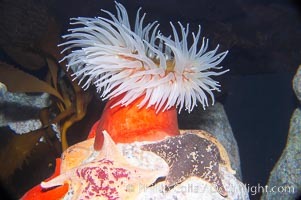 Christmas anemone, feeds on small crabs, urchins and fish, may live 60 to 80 years. 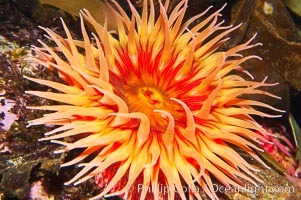 Sand-rose anemone, Urticina columbiana Picture. 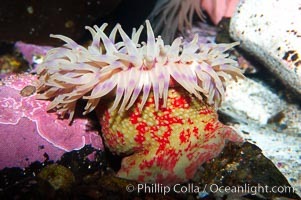 Christmas anemone, feeds on small crabs, urchins and fish, may live 60 to 80 years. 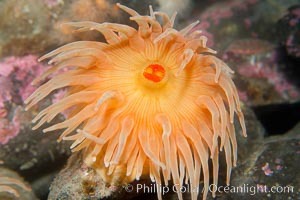 Stock Photography of Sand-rose anemone, Urticina columbiana. 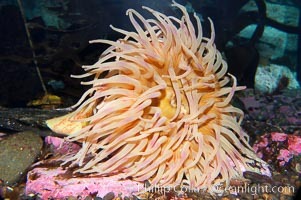 Christmas anemone, feeds on small crabs, urchins and fish, may live 60 to 80 years. 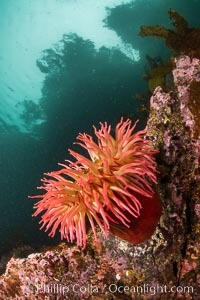 Photograph of Sand-rose anemone, Urticina columbiana.